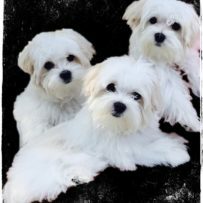 The Maltese breed has a square configuration, typically weighing between 4-7 pounds, and stands between 8-10 inches high. Langford Ranch Kennel‘s breeding program is registered with the American Kennel Club and we are licensed by the State of Georgia Department of Agriculture as a pet dealer. 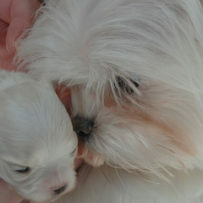 All of our maltese puppies will be up to date on puppy shots along with a veterinarian health report. We allow our puppies to go to their furever homes between 10-12 weeks of age. 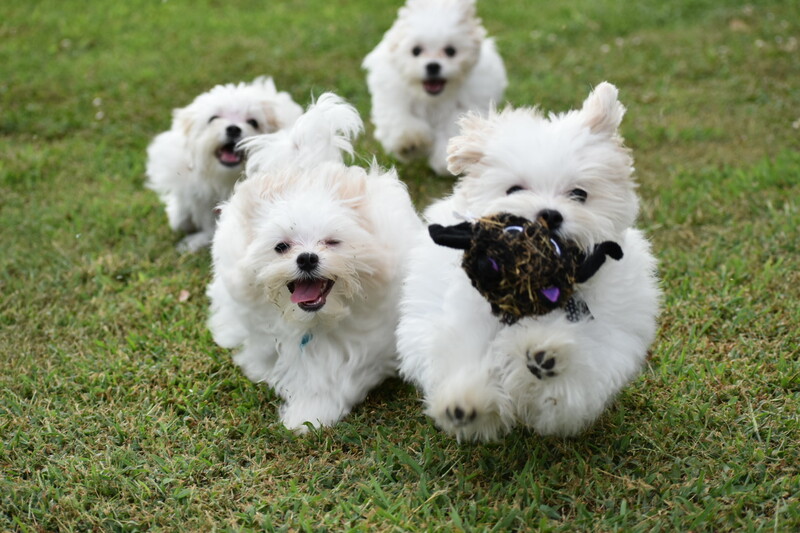 Each puppy comes with a lifelong genetic health guarantee. 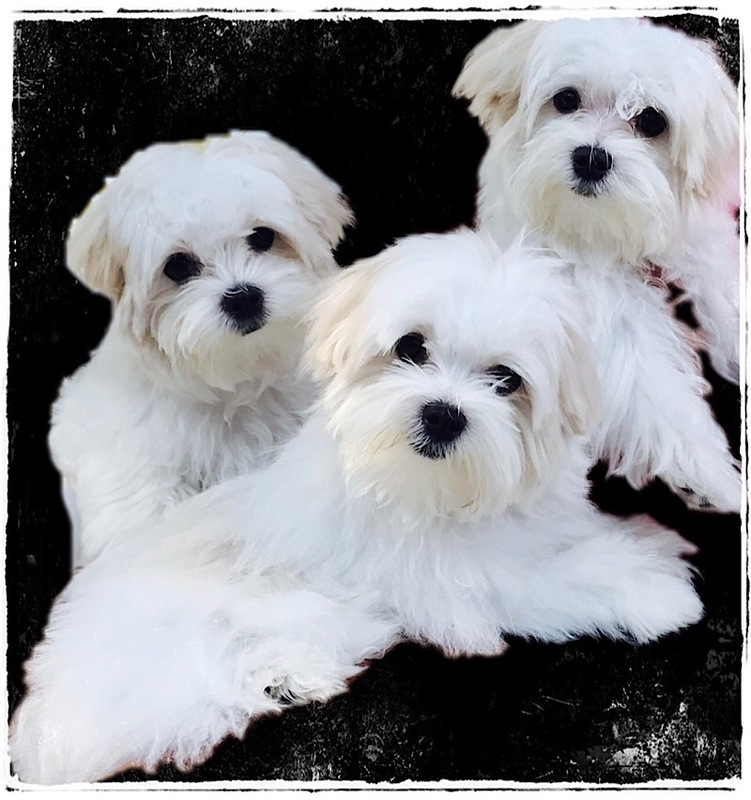 Our wonderful Maltese Puppies are single-coated, non-shedding (hair instead of fur), small, white, purebred canines who are members of the Toy category. These sweet, fun, lively and playful, gentle yet fearless, intelligent little creatures are highly people oriented and believe that everyone they meet is a friend, whether human or otherwise.